It’s been a great ‘18 for HipHop thus far!! We have enjoyed what has been released. From albums to singles to what’s still to come, we see how HipHop remains mighty healthy. 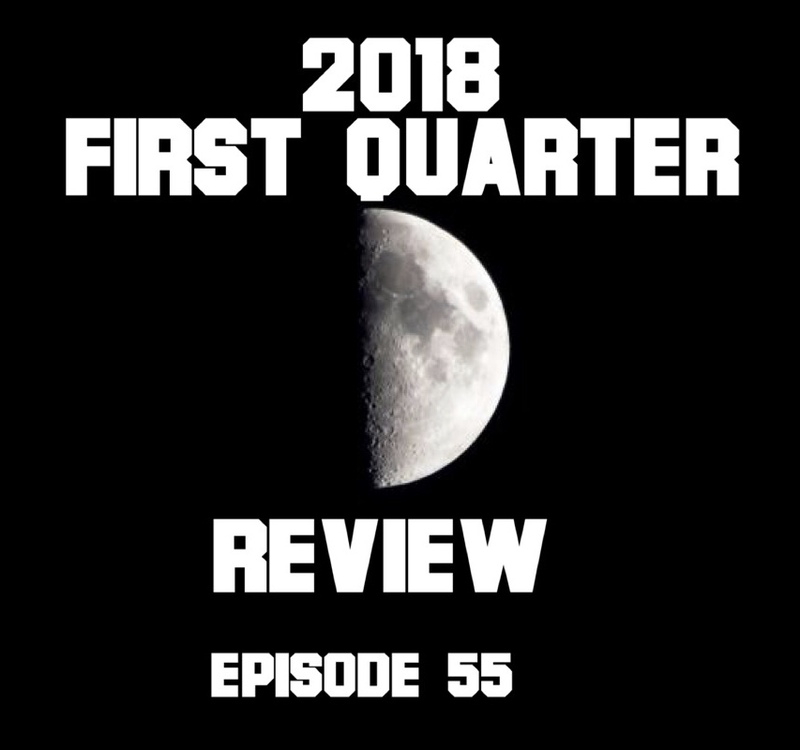 It is the perfect time to have a First Quarter Music Review! We have already been blessed to see end-of-year top ten candidates (Skyzoo, Evidence and Phonte), strong loosies (Pac Div, Chris Orrick, Slim Thug and Stro) to singles of albums yet to drop (MF DOOM and Czarface, Royce 5’9, and Lou Phelps). Plenty of styles, production and flows for everybody. Check out the episode which we know you will agree that we are well on our way to having a great HipHop year. Oh, and apologies to MURS. We got you.